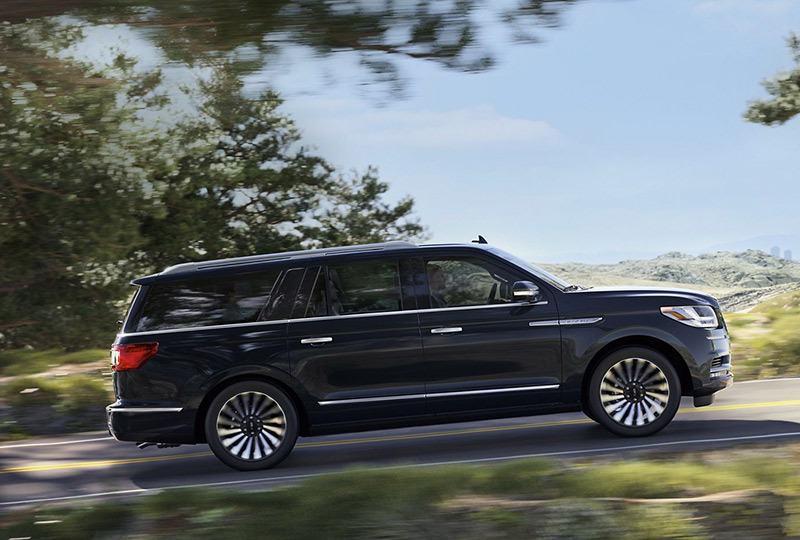 The 2019 Lincoln Navigator for sale at Jarrett Gordon Lincoln in Winter Haven, FL - near Lakeland, Haines City, Lake Wales, Bartow, and Auburndale - is a highly-capable luxury SUV for the whole family. It operates on a commanding 3.5L twin-turbocharged V6 engine with 450 horsepower and 510 lb.-ft. of torque, as well as a 10-speed SelectShift® automatic transmission with paddle activation. Standard tow/haul mode makes transporting your largest items a breeze, and you'll be thrilled to have a remarkable maximum towing capacity of up to 8,600 lbs.1 That means you can easily bring your boat or recreational vehicle along with you for a weekend of fun. Inside, you'll find seating for up to eight passengers. They'll bask in peaceful ambient interior lighting and best-in-class interior quietness2 no matter how close or far your destination may be. 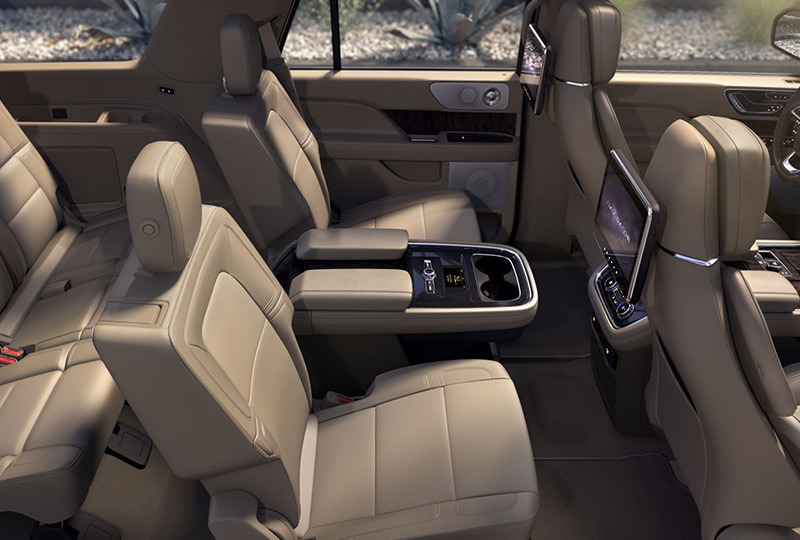 The hands-free foot-activated rear liftgate makes it easy to access the functional cargo area featuring a third-row PowerFold® split bench seat and second-row PowerFold® captain chair seats with tilt and slide. Family-friendly doesn't mean you have to sacrifice style, and the bright roof-rack side rails, satin chrome mesh grille with bright chrome surround, and color-keyed fixed running boards make that more than apparent. 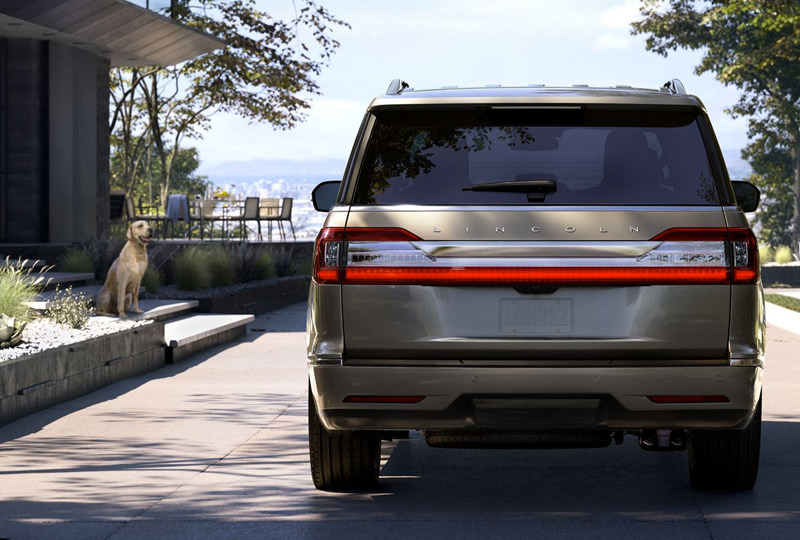 It's a great day to drive home a new 2019 Lincoln Navigator. We've got amazing offers on 2019 models and new auto loan rates are at their lowest in years. Visit the dealership located at 3015 Lake Alfred Road in Winter Haven, FL to take your test drive! 2Class is Large Traditional Premium Utilities based on Lincoln segmentation. *MSRP for base vehicle shown excluding destination/delivery fee plus government fees and taxes, any finance charges, any dealer processing charge, any electronic filing charge, and any emission testing charge. Optional equipment not included. Starting A, Z and X Plan price is for qualified, eligible customers and excludes document fee, destination/delivery charge, taxes, title and registration. Not all vehicles qualify for A, Z or X Plan. Class is Large Traditional Premium Utilities based on Lincoln segmentation. Two fobs come with purchase. Additional fobs may be purchased. See dealer for details. 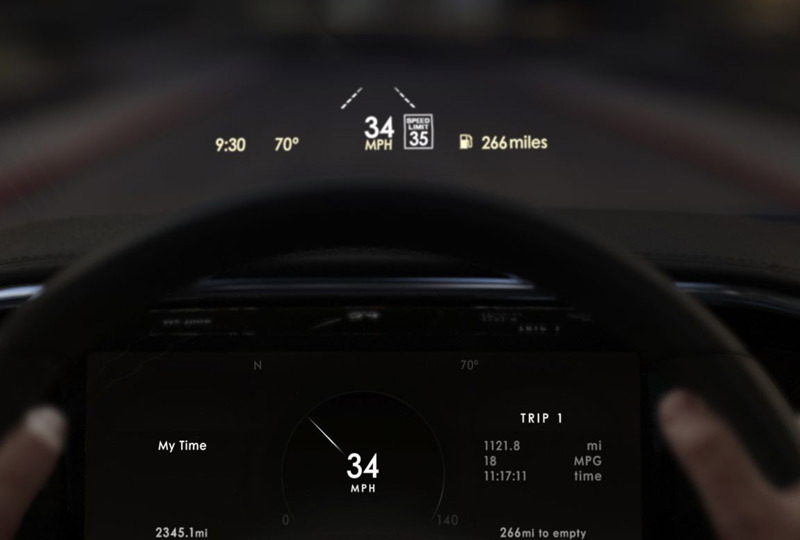 Driver Assist Features (BLIS, cross traffic alert, collision warning, active park assist, adaptive cruise control, and re view camera) are supplemental and do not replace the drivers attention, judgement and need to control the vehicle. Rear washer standard, front washer available.